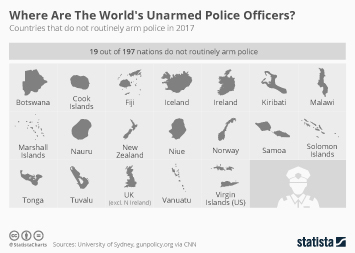 Last year, 46 U.S. police officers were killed by felons in the line of duty while 47 died accidentally, according to new figures released by the FBI. 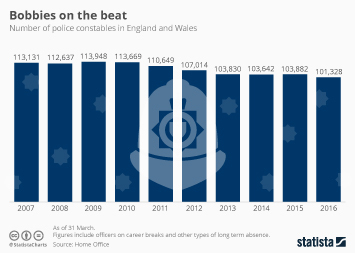 Their average age was 38, with an average tenure of 11 years in law enforcement. 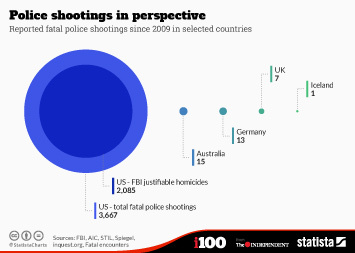 43 of the officers killed by felons were men while three were women. 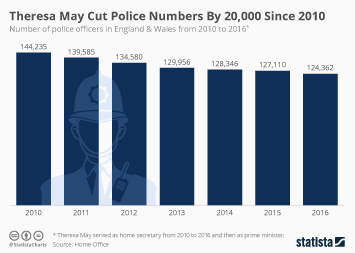 Despite the high death toll, last year's 93 deaths represented a noticeable decrease on 2016 when 118 officers died in the line of duty. 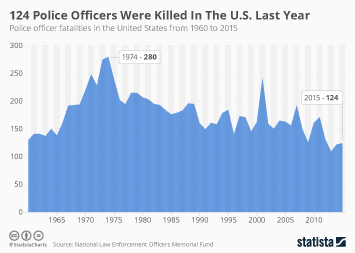 That year had the highest number of deaths due to felons since 2011 when 72 officers died. 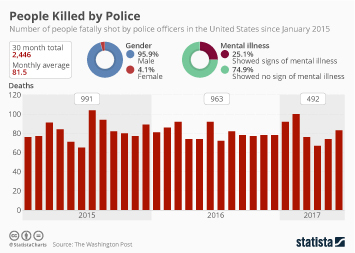 When it comes to the circumstances behind the incidents in 2017, investigative or enforcement activities accounted for 21 deaths while six officers died during pursuits. 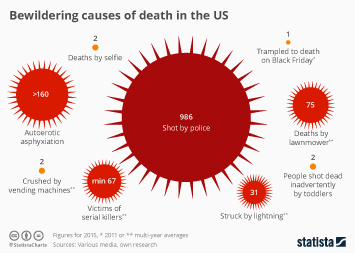 Five died in ambushes while four were killed in arrest situations. 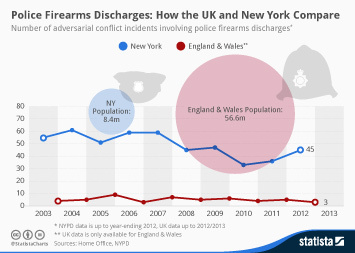 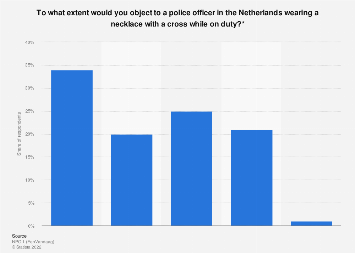 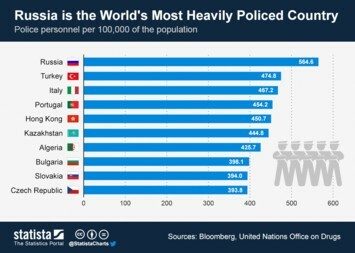 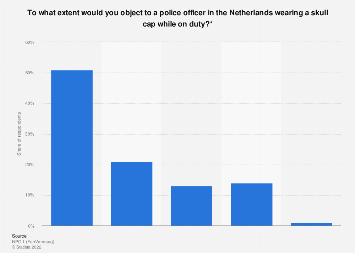 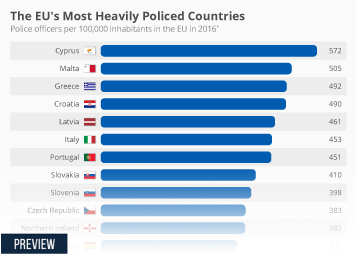 Where Are The World's Unarmed Police Officers? 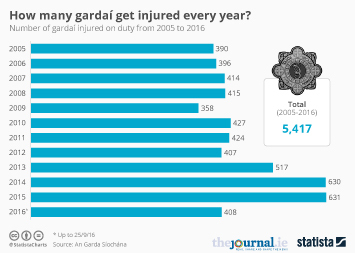 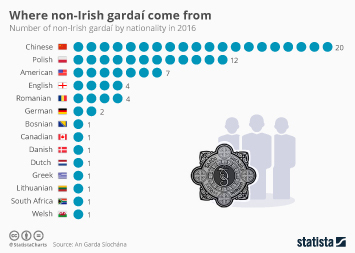 How many gardaí get injured every year?